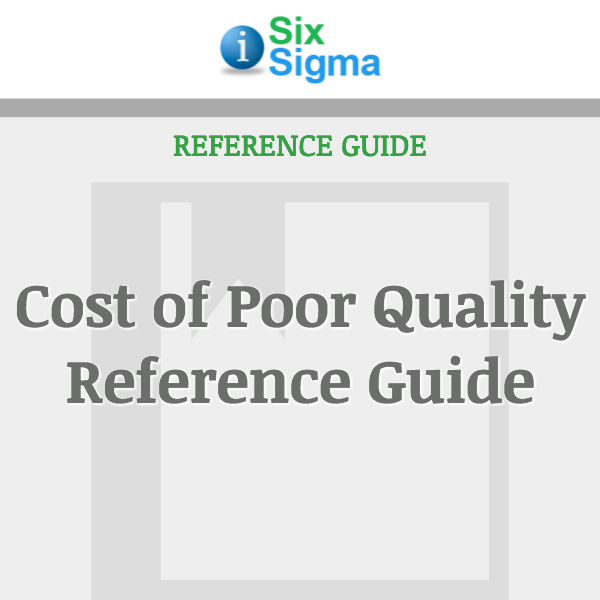 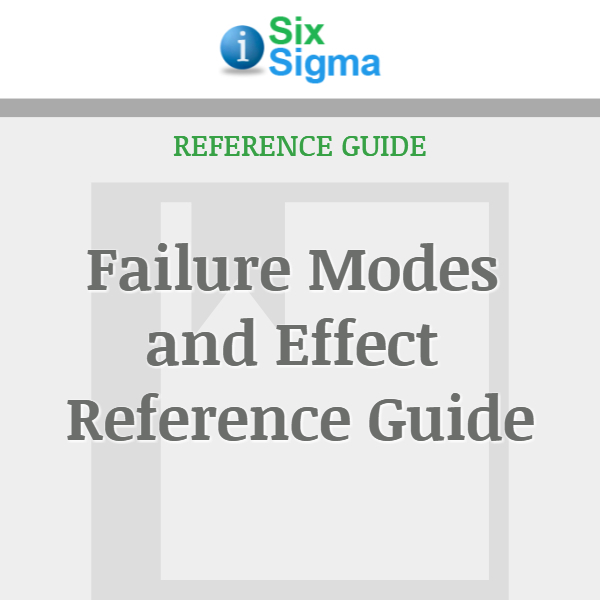 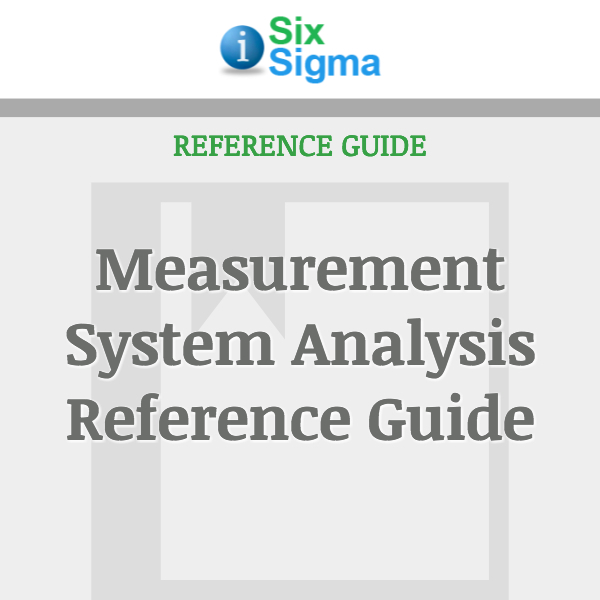 This 13-page reference guide focuses on understanding the concept of Cost of Poor Quality and the various approaches to its calculation. 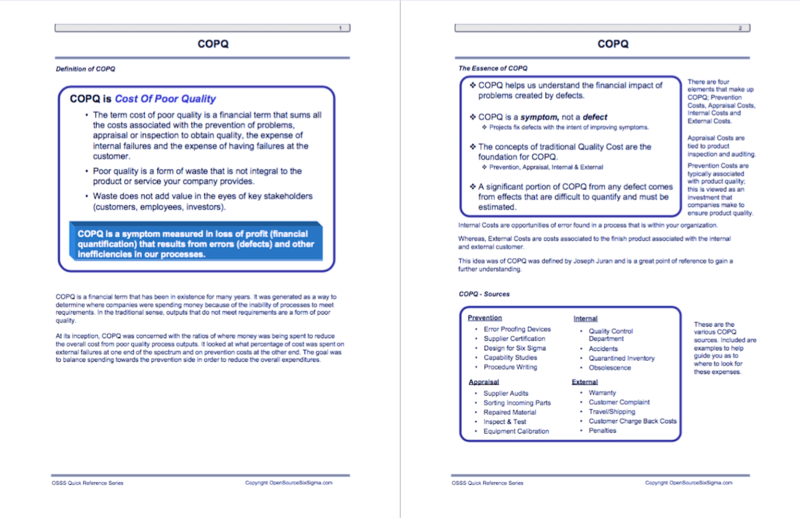 COPQ is a symptom measured in loss-of-profit (financial quantification) that results from errors (defects) and other inefficiencies in our processes. 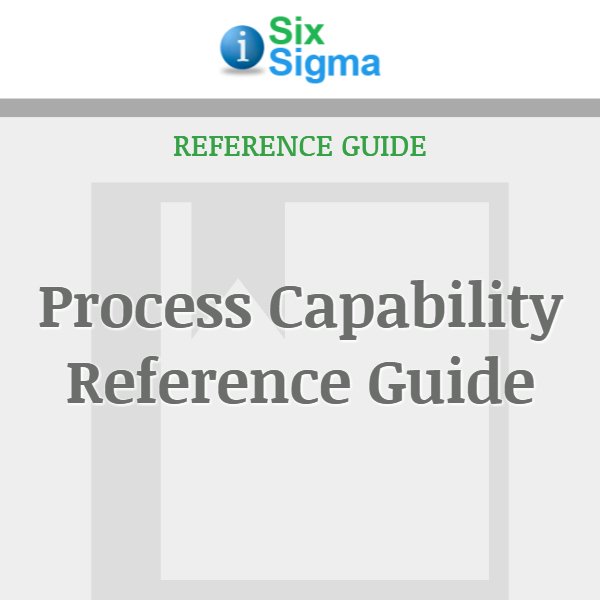 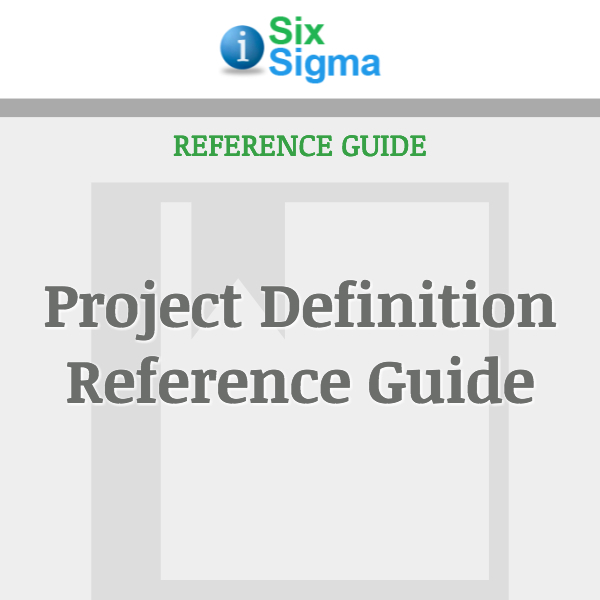 Validation of the success of your Lean Six Sigma project will be obtained through the proper definition, calculation and acceptance of your reduction in COPQ.